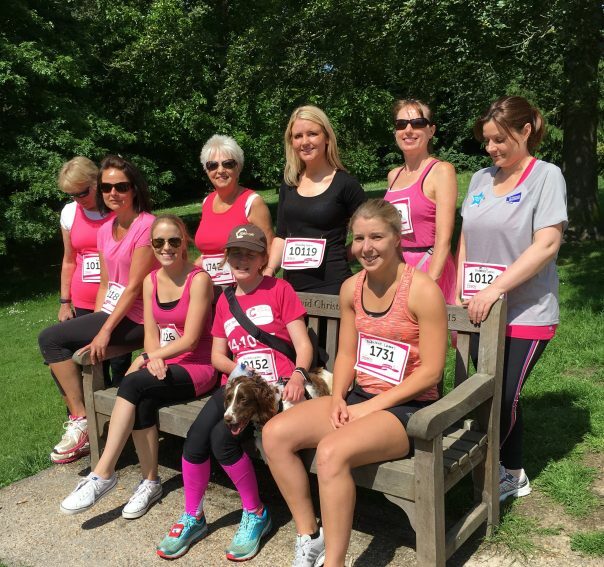 The Blockley Ladies ran the Tunbridge Wells Race for Life this weekend on Sunday 3rd June at Dunorlan Park. They raced to raise money for Cancer Research UK and in memory of loved one who’ve lost their battle with cancer including Sally Dalton our hygienist. It was a beautiful sunny day, some would say too hot to run, but everybody did really well and thoroughly enjoyed themselves.